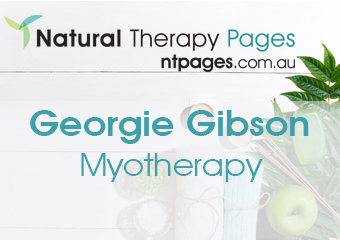 Reflexology is a unique modality that assists in enabling the body to heal itself. Find out more. 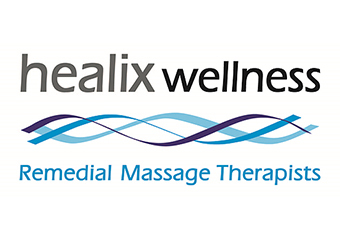 Cupping, Dry Needling, Lymphatic Drainage, Massage - Deep Tissue, Massage - Mobile Service, Massage - Pregnancy, Massage - Remedial, Massage - Sports, Massage - Stone Therapy, Massage - Swedish / Relaxation, Myofascial Release Therapy, Myotherapy, Remedial Therapies, Sports Injury Therapy, Trigger Point Therapy. Find out more. Our philosophy of health is that the body and mind are connected, and healing is about balancing and aligning, both the physical and emotional body. Find out more. 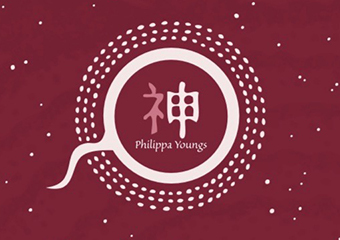 Pia is a registered and qualified Acupuncturist & Chinese Medicine Practitioner and Chinese Remedial Massage (Tui Na) Therapist Her post-graduate studies in Canonical Chinese Medicine at ICEAM with Dr Arnaud Versluys has further developed her pulse diagnosis handed down from the Tian Family lineage, as well as its applications utilising classical herbal formulas. Find out more. 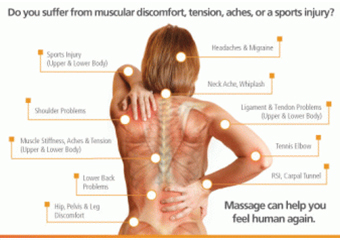 Welcome to DM Bodyworks Therapies Located at two locations: Point Cook VIC Bell Post Hill VIC. Find out more. With Dry Needling & Cupping, I will always ensure you are comfortable with this before proceeding with this technique. . Find out more. “Will Binks is the full package. Professional, qualified, experienced, friendly and genuine.”. Find out more. 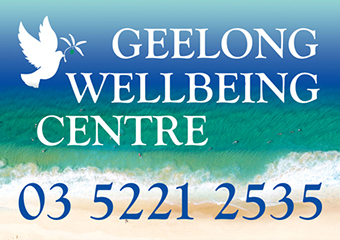 Welcome to Barwon Heads Massage Specialising in Deep Tissue, Sports and Remedial Therapy and also offering Relaxation massage. Find out more. 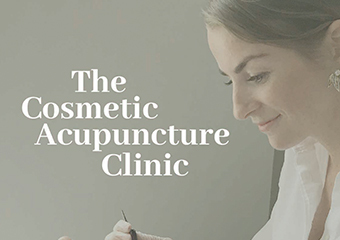 Welcome to The Cosmetic Acupuncture Clinic Your natural, instant, non-invasive treatment to balance inner + outer harmony. Find out more. 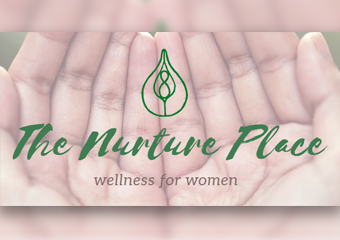 Welcome to The Nurture Place A sanctuary and place of wellness for women. Find out more. Cupping is a modality of Traditional Chinese Medicine that can have many benefits for you – from helping with pain right through to respiratory disorders. Find out more.